Tracey Sandilands, executive director of Pride Toronto (PT) since 2008, has resigned from her position, PT’s board of directors announced on Jan 26. The board will take over supervision of day-to-day activities of the staff and volunteers until a recruitment plan is developed. “Planning for the 2011 Pride Week festival is well underway and will continue without interruption,” the PT board states in a Jan 26 news release. Over the next few months, Pride Toronto will be reviewing its structure to ensure that it is properly positioned to meet its members’ needs. Sandilands presided over a tumultuous period in PT’s history, including two attempts by the organization’s board to censor pride parade participants. 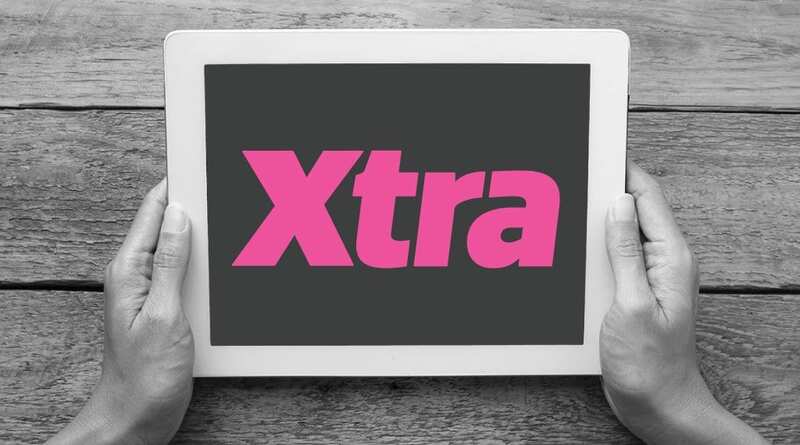 In December, Xtra named Sandilands Toronto Newsmaker of the Year. PT racked up one of its worst financial losses in recent memory in 2010, according to the organization’s audited financial statements, released by the PT board of directors on Jan 25. The document reveals a loss of $431,808 including the exhaustion of the organization’s contingency fund. That leaves the organization $109,401 in the red. The statements also reveal that PT spent an extra $100,000 on staff salaries and benefits in 2010. The statements include a note about Sandilands’ partner, Janine Marais. Marais was employed “through various periods” between April 2009 and November 2010. Despite laying off six staff in July, PT paid $40,317 for the fiscal year in consulting fees to Marais for website updating and newsletter services. Board members Mark Singh and Jim Cullen approved her for the work. PT board co-chair Francisco Alvarez maintains it was Sandilands’ decision to leave. “All she said was it is time for her to leave to do other things,” he says. Alvarez wouldn’t state Sandilands’ salary, citing confidentiality. PT board member Roy Mitchell says he wishes Sandilands “all the best.” But he adds that PT still faces some real problems. Don’t expect the drama at PT to be over, says Ashleigh Ingle of the Pride Coalition for Free Speech. Ingle worries that Sandilands’ resignation could be used to “silence criticism” at the Jan 26 general meeting. “This isn’t something that happened overnight in 2008 when she arrived, and it’s not going to go away overnight in 2011 when she leaves,” says Ingle.